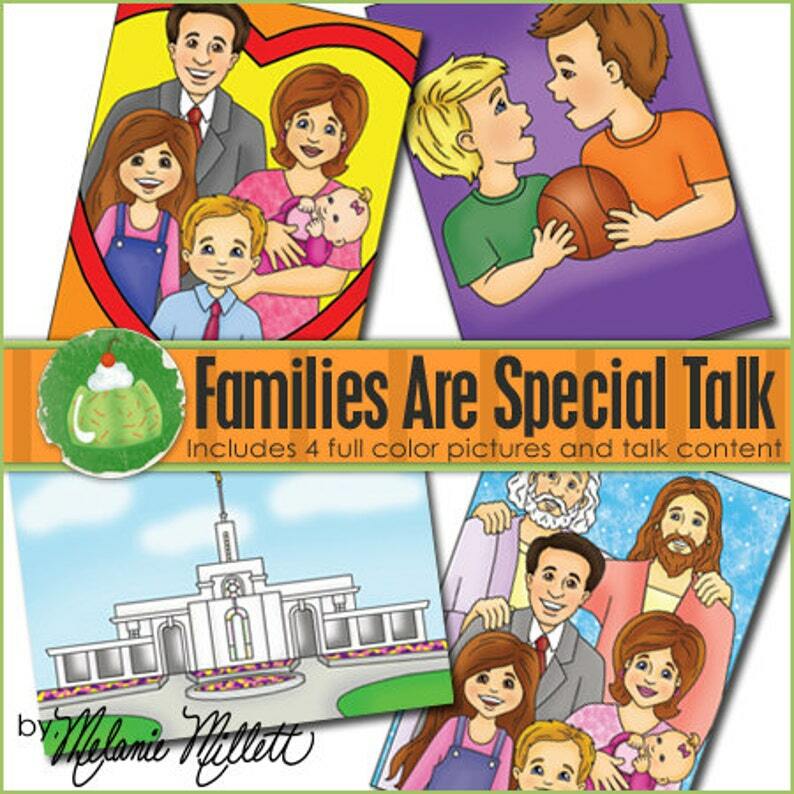 This is a listing for a Primary talk about families being special. It is about sharing and not fighting with family members, and that families are forever and will be together with Heavenly Father and Jesus someday. Your Primary child will enjoy giving this cute talk. Both the text and pictures are supplied in this downloadable talk.